MINDGAMES still blowing away audiences after 25 years! 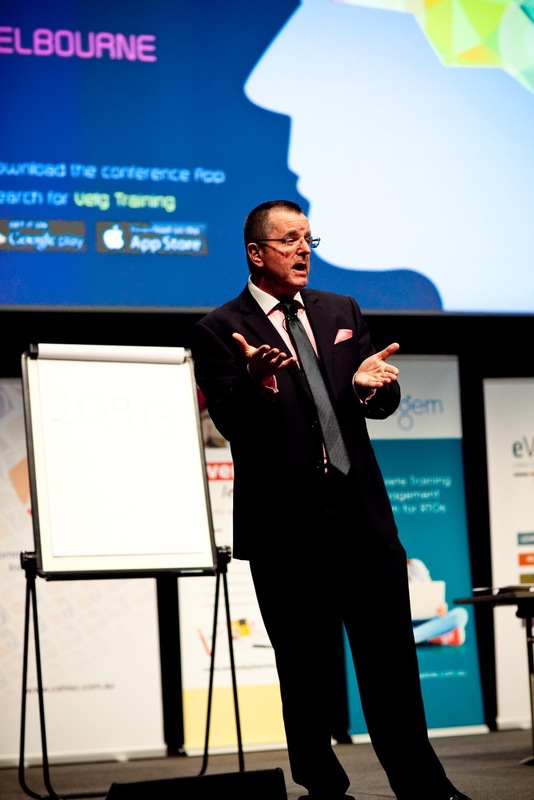 Keynote - The Buying Brain, Persuading people To Say YES! 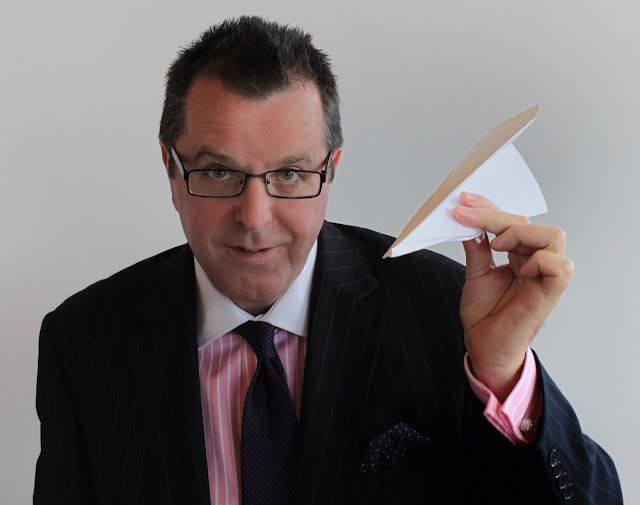 The Buying Brain - Persuading People To Say YES. How are we influenced to buy one product over another? Studies show over 95% of all buying decisions are made by our subconscious mind, yet most marketing and communication tries to appeal to our rational logical conscious mind. 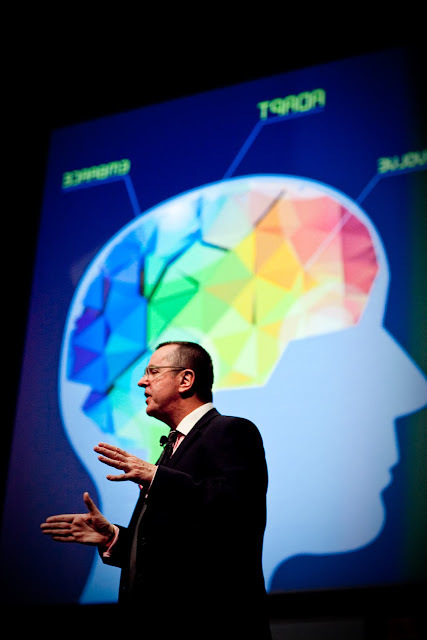 You'll learn how the brain decides and compares at a subconscious level and you'll learn how to appeal to it using proven psychological and visual principles developed by Tom over the last 25 years during his many thousands of presentations. You'll also learn quick techniques on how to speed-read people in real time, picking up buying signals and reading any situation accurately. By learning to appeal to the buying triggers in the subconscious mind, and being able to read objections and buying signals in real time, (non verbal cues also originate from the subconscious limbic brain), you get an overwhelming advantage in getting people to say YES. The keynote is interspersed with interactive punchy entertainment which is not only fun and mind blowing, but highlights important techniques in persuasion. This makes it perfect for closing your conference with a bang, or opening up the conference for an early morning kicker that has people talking all day. 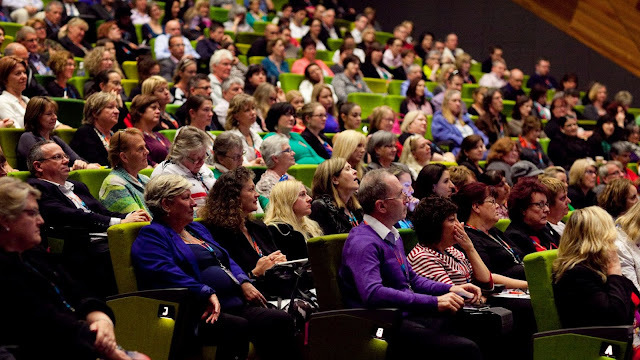 See real time ratings and comments given to Tom's presentation at the 1000 seater VELG Conference at Melbourne Exhibition Centre to see what you can expect. This keynote has been to Las Vegas and Hawaii so you know you get proven professional content and that entertains and educates. 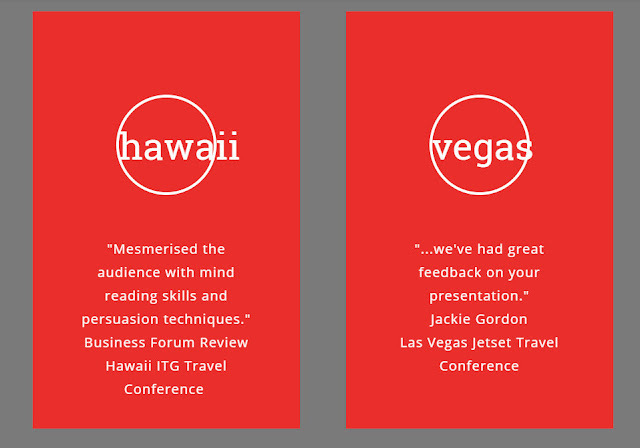 50% Content + 50% Entertainment = Highly Memorable, Interactive Fun Presentation.